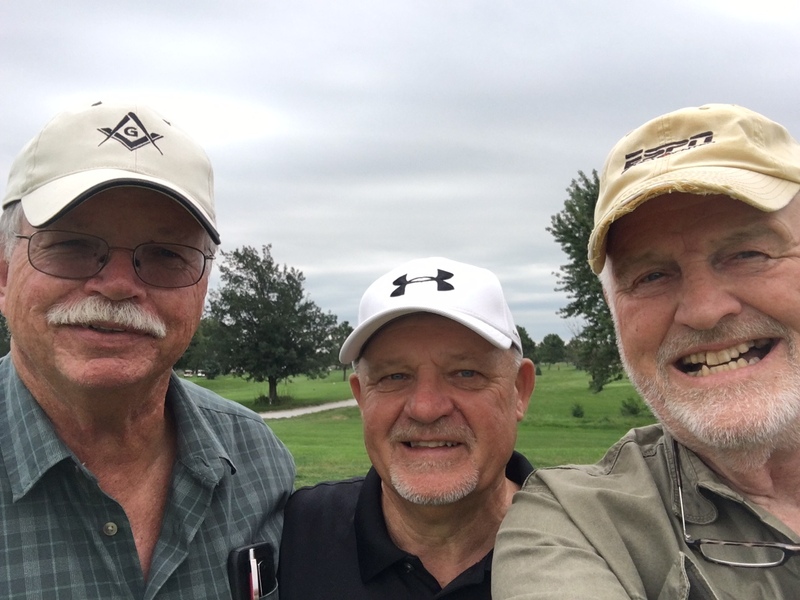 By glneblog	| Published September 14, 2016 at 1288 × 966 in 15th Annual Masonic Charities Golf Tournament a Rolling Success! Non-golfer-Don Havekost challenged golfer Pete Peterson. Guess who won money for charity.